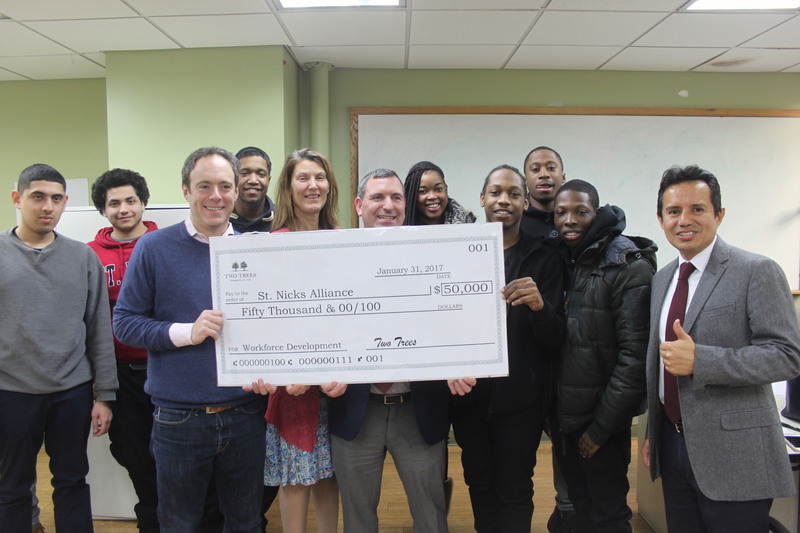 St. Nicks Alliance runs a job training program in north Brooklyn. St. Nicks Alliance is celebrating four decades of strengthening north Brooklyn neighborhoods. Tomorrow from 6 to 9 p.m., the nonprofit organization is hosting its 2018 Annual Awards Benefit and 43rd Anniversary Celebration at 64 Dobbin Street. The north Brooklyn group will share its accomplishments over the past year and more. For tickets and sponsorship opportunities, visit their site here.